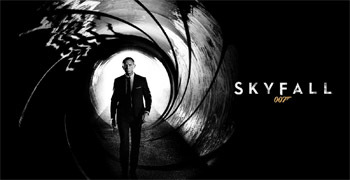 In the wake of such blockbusters as "World War Z" and "Man of Steel" hitting our cinema screens in the coming weeks we've compiled a comprehensive list of the Top Ten Summer Blockbusters. At number 10 we have The Lion King. One of Disney's best hand drawn animations, The Lion King tells the story of Macbeth through the form of animals in the wilds of Africa. 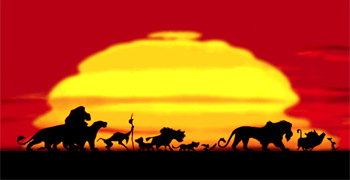 We follow a Lion cub, Simba, in his journey through devastating events to his glorious victory. Words cannot possibly describe peoples affections to this film which was not just brilliantly voice acted, but also came with a fantastic score and soundtrack thanks to Hans Zimmer and Elton John. A film that made grown men cry and set up one of the most successful stage musicals of all time, The Lion King will be remembered for years to come. 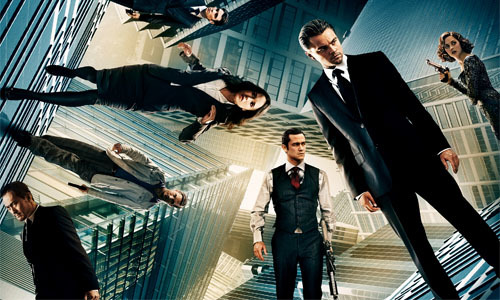 Coming in at number 9 on a cloud of dreams within dreams is Inception, a film that turned the conventional Summer Blockbuster on its head. It is an incredibly clever concept, executed perfectly by the masterful Christopher Nolan, who may pop up again later in the list. At its simplest, Inception is about one mans desperate struggle to get back to his children that have been cruelly separated from him, and the lengths he will go to to get them back. Inception looked stunning and provided us with excellent performances from Leo DiCaprio and Joe Gordon-Levitt to name but a few. Inception instantly became a top film that generated a huge buzz around itself with people still being amazed by 'that' corridor scene. At number 8 we have the first film in the Pirates franchise. The series' reputation may have been tainted by later films but the audience's reaction to the first film was nothing less than amazement. 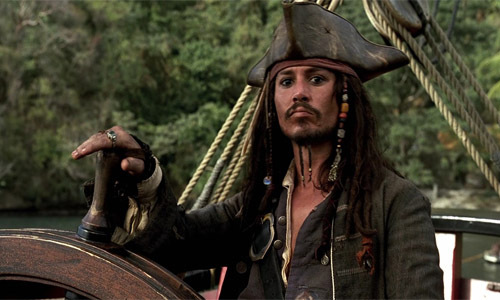 Particularly more violent and scary than most Disney films, The Curse of the Black Pearl introduced us to Captain Jack Sparrow, a bumbling Pirate who has lost his precious ship-The Black Pearl. On his journeys he meets adept sword smith Will Turner, who, after a feisty first encounter, set off to reclaim Sparrows ship. It is what a Summer Blockbuster should be - an enjoyable romp with humour, action and heart to please all ages. Coming in at number 7 is the most recent entry - The Avengers. Following on from the events of Iron Man, The Incredible Hulk, Iron Man 2, Thor and Captain America, The Avengers revolves around all the superheroes forming a team to stop the abominable Loki, who escaped from Asgard in Thor. 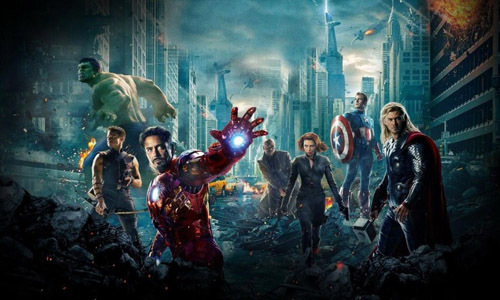 Apart from an awfully boring first half hour, The Avengers turns out to be a film on a close to epic scale. There is a lot of fun to be had in the climactic battle between the heroes and Loki's army of Aliens and Joss Whedon manages to satisfy fans expectations as well as make a solid superhero movie for all to enjoy. 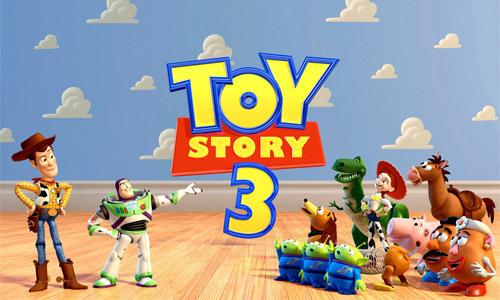 Coming out of its box at number 6 is Toy Story 3. 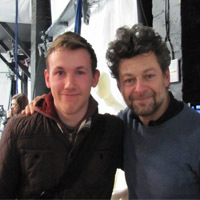 Following on from the events in Toy Story 1 and 2, Andy, the Toys owner, has now grown up and has no use for them. As Andy is getting prepared to leave for college he decides to put the Toys in the attic; however, the Toys end up being accidently put in the rubbish and decide to leave Andy, thinking he put them in the trash, to go to and start a new life at a daycare centre. However, all is not what it seems and the Toys must break out of the daycare centre, Great Escape style, and return. It is a truly heart warming and emotional journey that the audience is sent through giving the viewers maybe a more satisfied conclusion than Toy Story 2 even though there are rumours of a fourth. 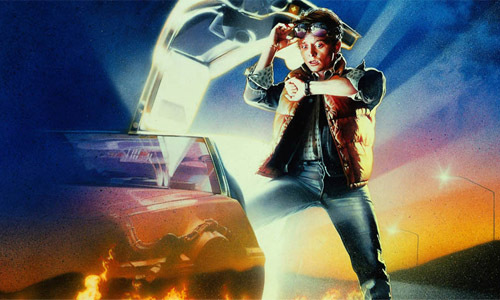 Can anybody dislike Back to the Future? I am sure there are a few oddjobs that do but they must have incredibly bad taste. This is the starting point for one of the greatest film trilogies ever. It is a film that everyone should watch at least once in his or her life. Directed by Robert Zemeckis and produced by Steven Spielberg, this is a cinematic triumph with a fantastic story and characters impeccably played by greats such as Michael J. Fox and Christopher Lloyd. This is a lot of people's favourite film and it is not hard to see why. Remember seeing Spider-Man 2 for the first time and coming out of the cinema just saying "Wow"? The sequel to the great Spider-Man (2001), Spider-Man 2 follows Peter Parker writing a paper on Doctor Otto Octavius who is constructing a nuclear fusion machine with the help of Artificial Intelligence guided, Robotic Arms. However, all does not go to plan and in the experiment the control chip for the arms is broken. The film then follows Spider-Man's battle against the Doctors evil schemes as well as Peter's friend Harry Osborn, trying to unmask the Spider-Man. Just thinking about this film makes me happy. It is a true thrill ride and a certified summer blockbuster. Directed by Sam Raimi and starring Tobey Maguire, it is one of the greatest superhero films ever made. Rolling in at number 3 is Indy himself. 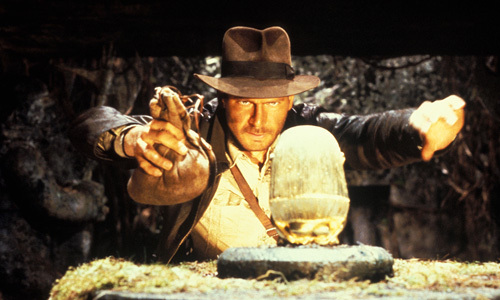 Raiders of the Lost Ark is the start of Indiana Jones' adventures that inspired a new generation of adventure plots such as Tomb Raider and Uncharted. This is a great, great, great film from the brilliant minds of George Lucas and Steven Spielberg. It is a marvel and a cinematic masterpiece showcasing Harrison Ford in another perfectly cast role similar to Han Solo. 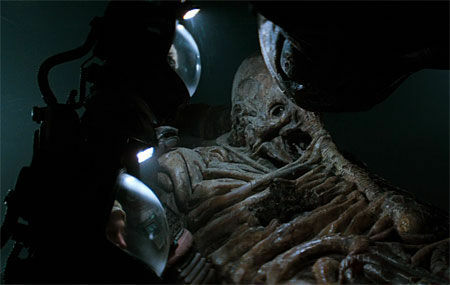 Indy is faced with a race against the Nazi's to discover the Lost Ark of the covenant, resulting in a globetrotting epic. This film is funny, entertaining and ingenious and will remain as one of the pinnacles of cinema forever. At number 2 is another ingenious George Lucas creation. Star Wars or Star Wars IV: A New Hope is the first in the humongous space opera, saga. We follow Luke Skywalker a young man who finds out has the power of the force and well you know the rest. This is one of the most acclaimed and loved films of all time which still stands strong today even with all the computer generated imagery. 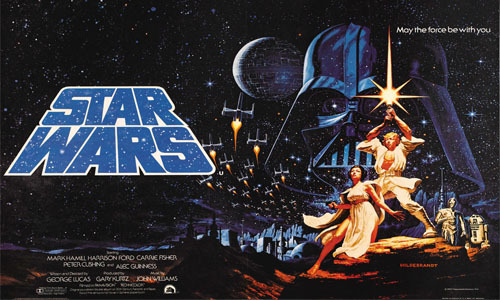 It spawned two trilogies due to its success and instigated a long fan war between Star Wars and Star Trek fans. It is, simply, one of the greatest films of all time and a fantastic summer blockbuster in its own right. Finally at number 1 is The Dark Knight. Following on from the success of Batman Begins, The Dark Knight follows Bruce Wayne when he is faced with his greatest adversary for the first time - The Joker. 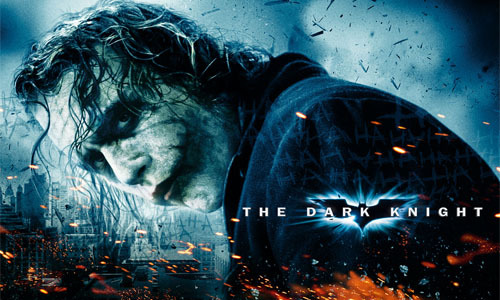 Now, you sometimes hear the phrase "sympathy vote" whenever The Dark Knight is mentioned due to Heath Ledgers untimely and tragic death 6 months before release but, even though I agree that Ledger's death affect the success of the film, I genuinely believe it would of still been the critically acclaimed, smash hit that it turned out to be. Ledger's performance as the Joker is haunting and powerful and well deserved of the posthumous Oscar for Best Supporting Actor but the rest of the film is equally high quality. It is the definition of epic, it was made for the big screen, literally, it was filmed on huge IMAX cameras. It is not only the greatest superhero film ever made but one of the best films of all time and fully deserving of its title as the Best Summer Blockbuster.